JyuJyu return with more support for their self-titled mini album. “35 seki” presents a spook of a story with the girls bullying an unfortunate classmate to the point of suicide. Macabre, yes. But, the restless soul gets her revenge dispatching the members of JyuJyu one by one until they are wear they ghostly uniforms of the group. Of course, the recently deceased is not who you think it is, adding another ghouling dimension to the story. 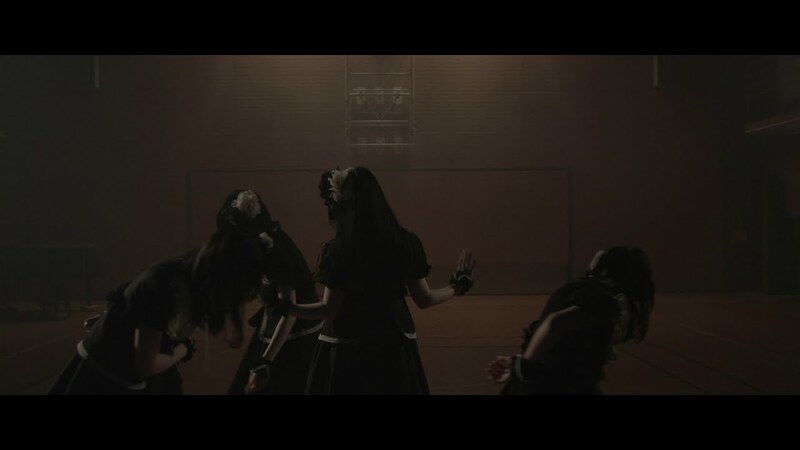 Joined in death, the group conclude (or maybe culminates) things with a performance in the darkened school gym. Even with the quick pace and the decidedly guitar driven arrangement, “35 seki” firmly plants its foot in more melodic territory. The vocal melody plays a classic motif that rings familiar. 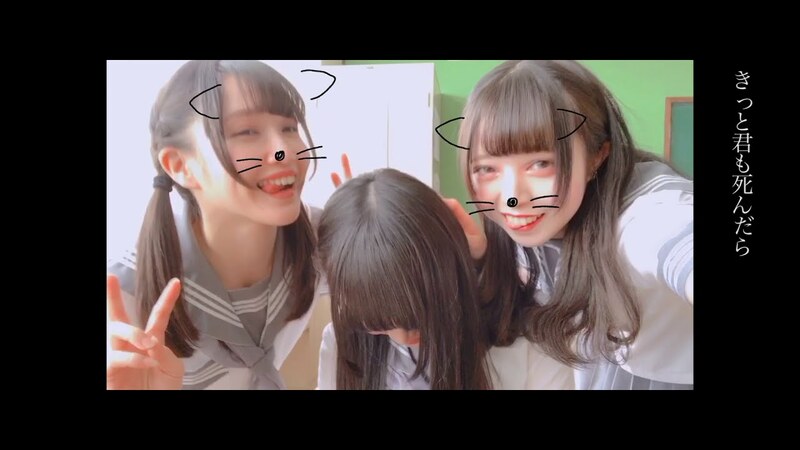 This promotional video also gives us the best look at the girls of JyuJyu, and they are more crushworthy than you might expect. JyuJyu are spooky, but definitely crushworthy. 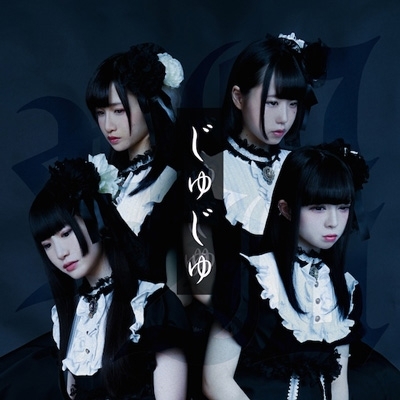 You can find “35 seki” on JyuJyu self-titled mini-album, out now.